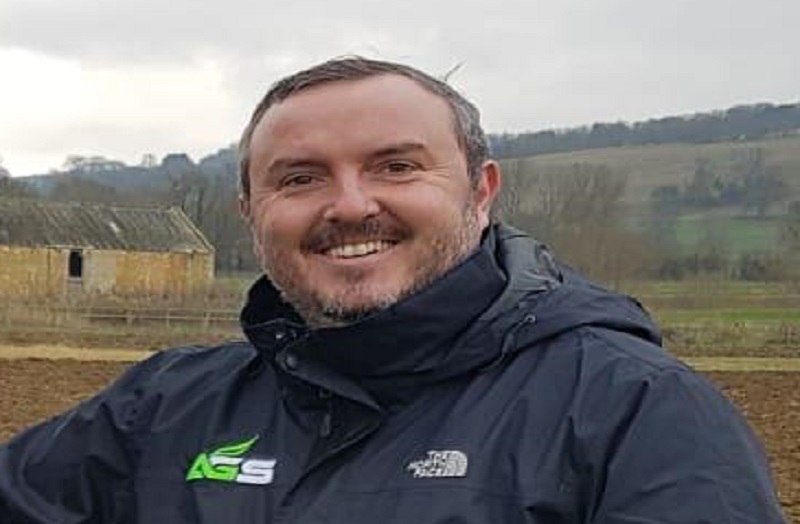 Advance Grass Solutions is very pleased to announce the appointment of Joe Hendy to the role of Regional Technical Sales Manager for Gloucestershire, Wiltshire and Somerset. 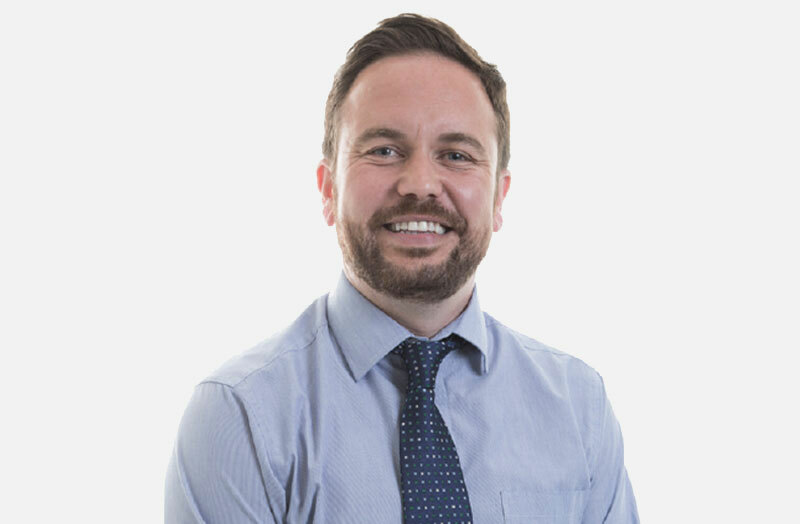 Joe brings a wealth of experience to the position starting his career as a seed analyst, progressing to an in-field technical manager for an established amenity business, where he has operated in the same area for fifteen years. Joe has extensive knowledge of both seed and fertiliser and is FACTS qualified. 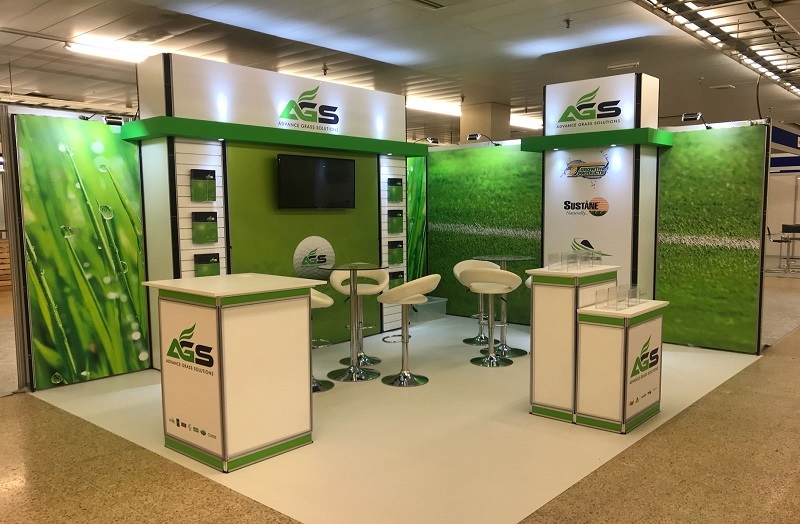 Advance Grass Solutions is a leading provider of agronomy services, products and customer support throughout the UK, with loyal customers from lawncare and small bowling clubs to Ryder Cup venues and Premier League football clubs. 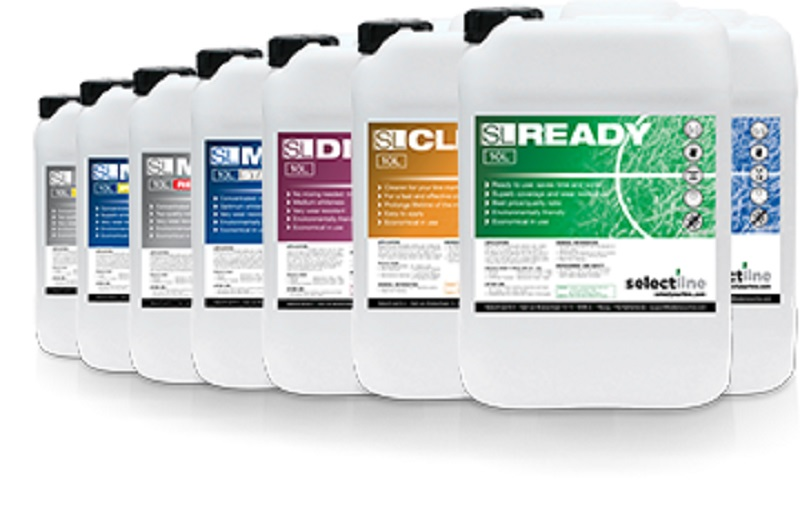 AGS provide a UK exclusive range of high-quality products including: Growth Products, Sustane Natural Fertilizers, Polyon controlled release technology, in addition to well-known UK based suppliers such as DLF Trifolium and Aquatrols. Their staff hold industry recognised qualifications such as BASIS and FACTS alongside honours degrees in sports turf, soil science and sustainable land management disciplines.